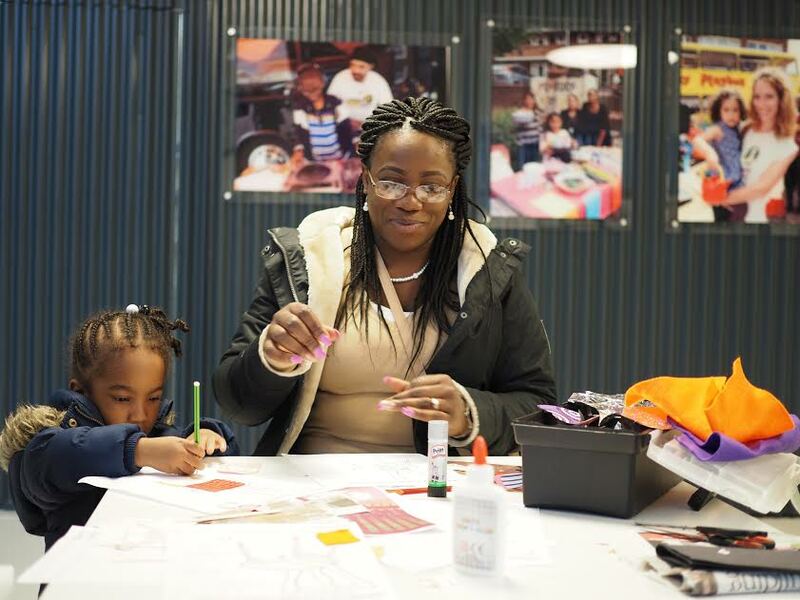 Groundwork London and the London Community Resource Network (LCRN) have launched innovative new reuse hubs across five London housing estates. Known locally as ‘The Loops’, the hubs will collect, refurbish and redistribute unwanted furniture and household goods, reducing the number of re-useable items going to landfill. Fly-tipping across the capital is increasing every year, costing tax payers an estimated £20 million in 2015 (according to data analysis from UBRS). The aim of the new reuse hubs is to provide a sustainable solution to this growing problem, which often impacts housing estates in low-income areas the most. 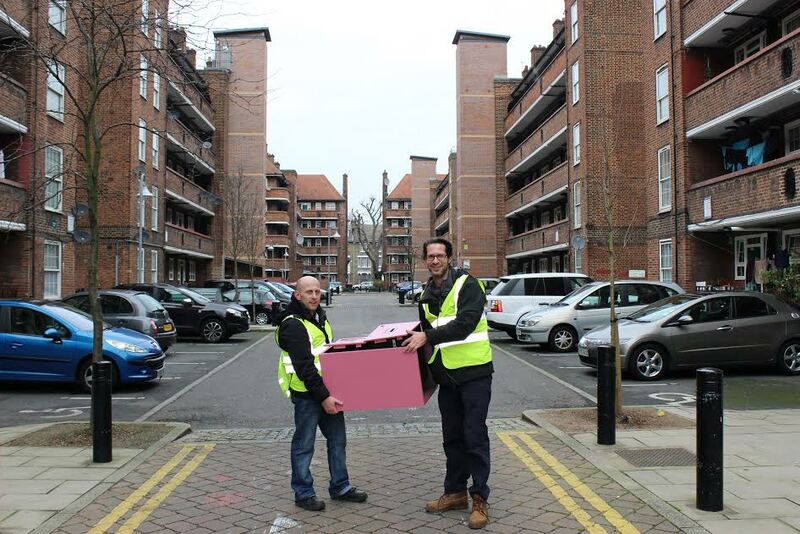 The Loops are offering a free doorstep collection service, whereby residents on each estate can donate their unwanted items to be fixed, reused and recycled. Since opening last October, nearly 300 items have been collected across the five hubs. Once renovated, the donated items are made available for purchase at affordable prices. The Loops will also be offering free workshops and training to local residents, equipping them with new skills in refurbishing and up-cycling. A key aspect of the scheme will be raising awareness within communities, particularly among younger generations, around the damaging environmental and economic impact of our waste. According to Islington Council, it costs £80 for every tonne of rubbish thrown out, but just £15 for every tonne of recycling – freeing up money to spend on important services instead of waste disposal. Diverting waste from landfill also reduces our impact on the environment, cutting down on the production of greenhouse gases and the leaking of dangerous chemicals from landfill sites. 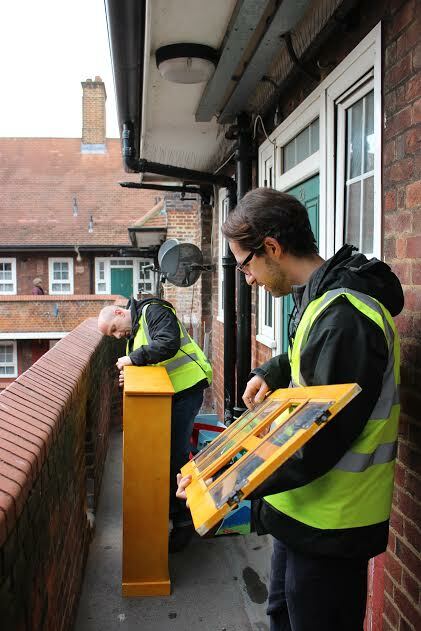 The scheme is part of the Repurpose project which is delivered by Groundwork London and LCRN alongside local partners. The creation of the five Loops will be supported by a community engagement programme to tackle the root causes of fly-tipping, and encourage positive environmental action. Repurpose is funded by the European Commission’s LIFE+ Programme, which has supported over 4000 environmental, nature conservation and climate action projects across the EU since 1992. The five Loops can be found on the Pembury Estate, Hackney; Grahame Park Estate, Barnet; White City Estate, Hammersmith; Samuel Lewis Trust Estate, Lambeth and Andover Estate in Islington.